Some people assume mercy is found in mostly weighty, significant events. We might wait years for the really important (and “valid”) circumstances which demand mercy. Actually, mercy is found in many small events. 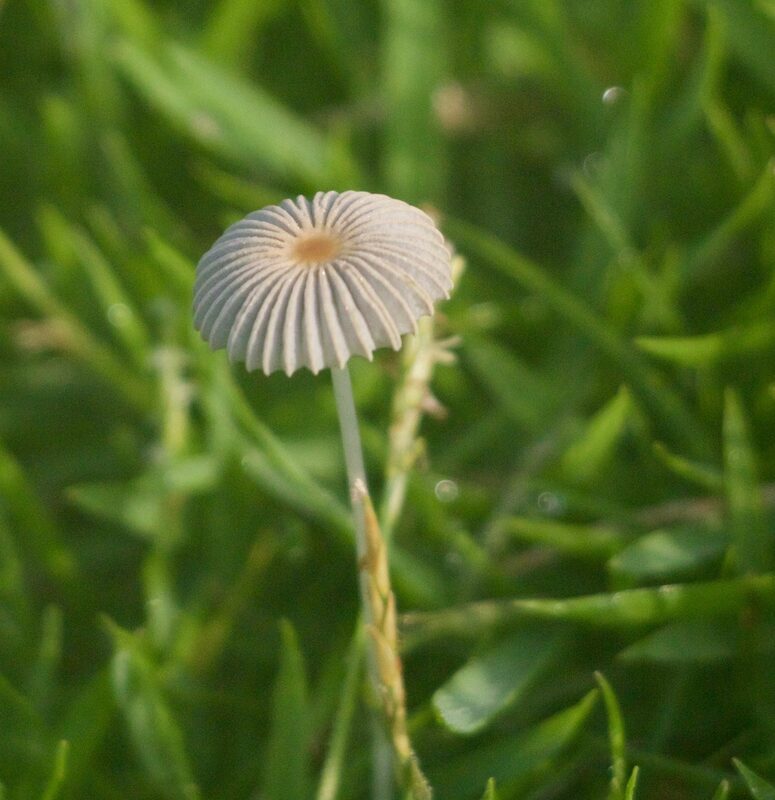 We might even miss them if we’re not looking, just like this tiny mushroom I discovered when we lived in Japan. Sometimes just one or two words communicate mercy. This beautiful mushroom has a cap smaller than a dime, and lasts only a few hours. Don’t worry. I wasn’t offended. Life’s too short to worry about stuff like that. I’ve struggled with that, too. What can I pray for you about? Sometimes mercy shows up in our actions and thoughts more than anything we say. Are you tempted to correct people every time they say something that isn’t precisely accurate? Mercy lets things go. Here are three thoughts that help me to be merciful, even when I’m not saying anything. That’s not quite right, but this is not the right time to correct it. God doesn’t work on the same things in us. He works on us all at different times. Different personalities have different struggles. My children had the same idea. I asked them if they had any ideas of things we say to communicate mercy. It was a good conversation. Now it’s your turn. Can you think of any other words that communicate mercy? Therefore be merciful, just as your Father also is merciful (Luke 6:36).